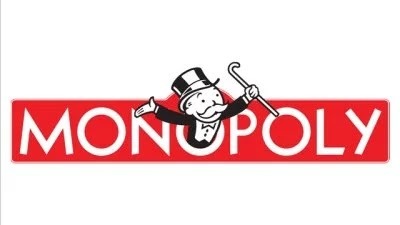 I have a small collection of Monopoly board games at home. I used to play them with my cousins, but haven't pulled them out for years. Never really appreciated the philosophical aspects of the classic boardgame other than it's very important capitalistic overtones. I never knew it has "left-wing" roots and some have termed it as more "Georgist" as it's underlying philosophy. Regardless until I read the article from the Washington Post which was published back in 2015, I never knew it had a longer history than when the game first became popular during the Great Depression.